McRae Teachers are Always Learning! 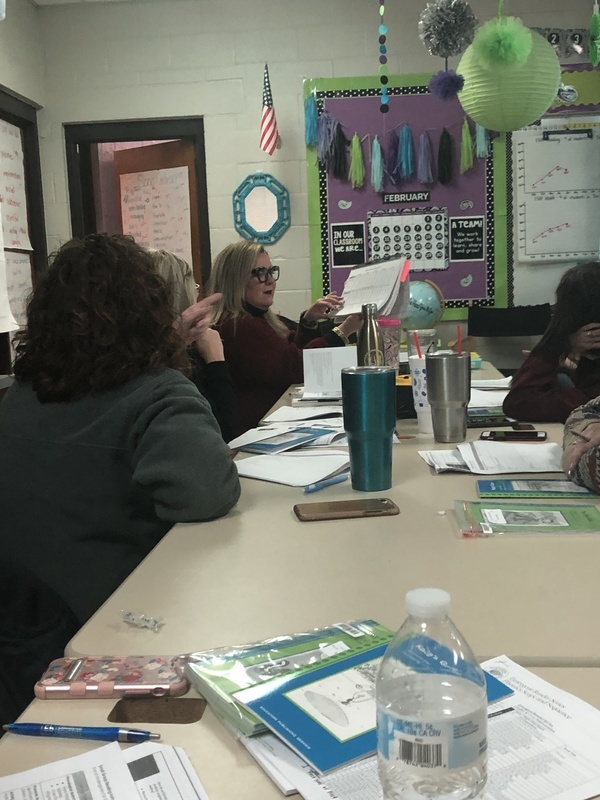 McRae teachers in grades K, 1 & 2 are receiving professional development for using decodable texts with their students. 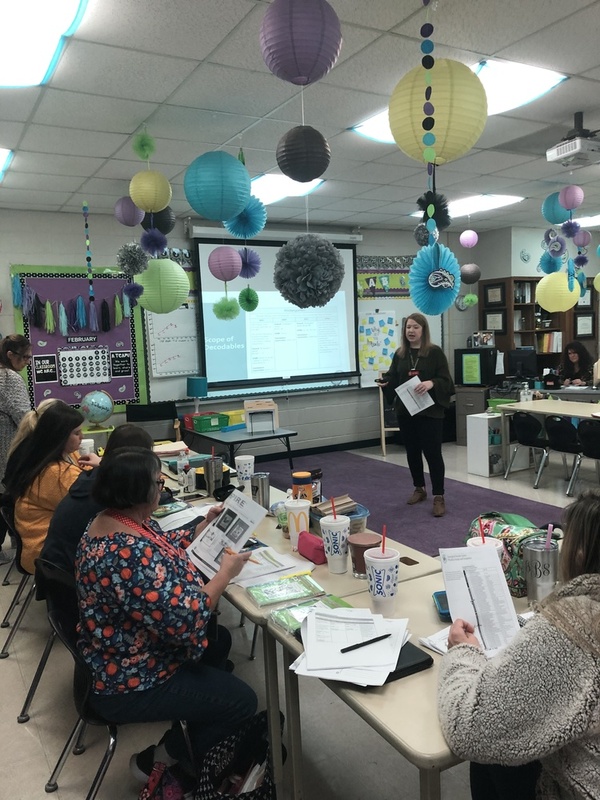 Thank you teachers for your dedication to improve learning and Mrs. Philpot and Ms. Amanda Price for providing the training!